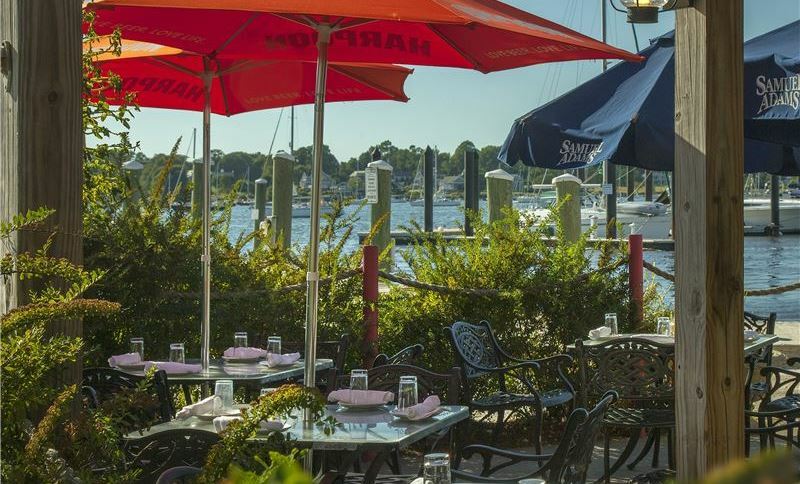 Set in the heart of Bristol, RI, our contemporary, boutique hotel sits along the waterfront of Bristol Harbor, offering guests spectacular views of beautiful Narragansett Bay. Whether you're traveling for a romantic getaway, special event, or a family vacation, our recently renovated hotel is steps from the area's unique attractions, boutique shopping, dining, bike trails, parks and historic museums. 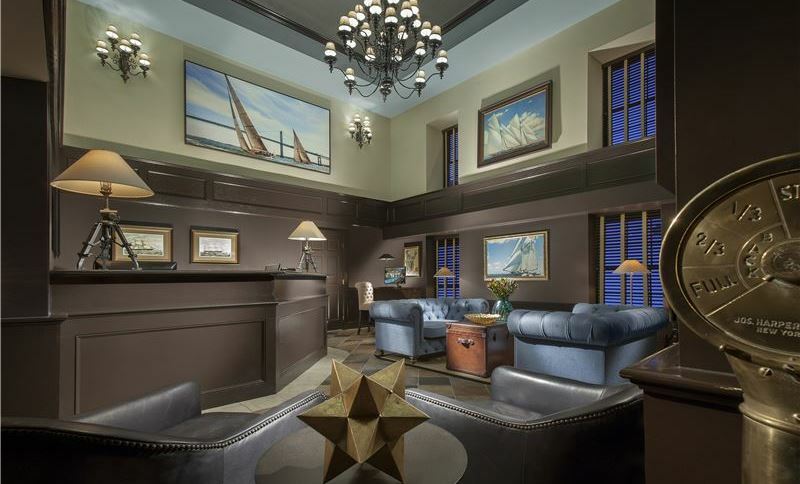 Save on your next stay in Bristol, RI with one of our hotel deals. Book directly through us to enjoy our best rates and plan ahead with our rewarding Advanced Purchase special. Call our professional Reservation Consulting Team for special rates available only by phone and additional daily room options - 800-775-3496. Save 10% off the best available rate when you book with us in advance. Blackout dates may apply, no refunds for no shows, and full prepayment due at booking. Deposit is non-transferable.